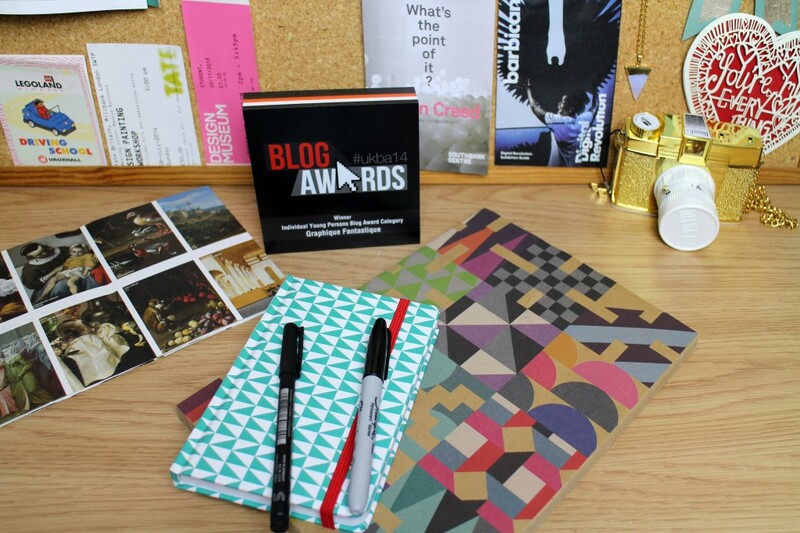 Yes, my Young Persons Blog Award is still pride of place in my room and I still can’t really believe that I won. 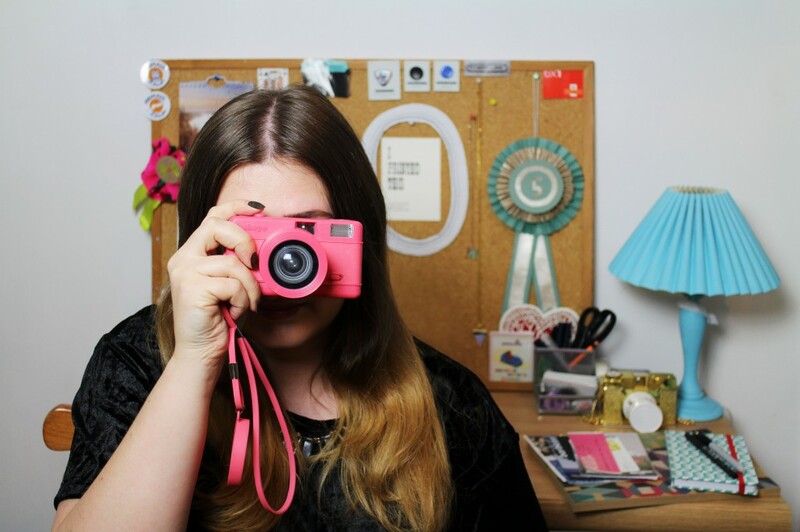 As I mentioned in my ‘In it to win it’ post, I have met so many amazing people, been given so many opportunities and developed my blog so much since April. I am so grateful to you all for voting for me! The UKBA15 public voting opened last Monday but I was in Glasgow at the MTV awards (crazy I know) so am a little bit behind… 7 days behind in fact, so let’s get voting! In the 2015 UK Blog Awards I am nominated in 2 categories – Lifestyle (which is such a strong category, I know I don’t have a chance!) and Arts & Culture. 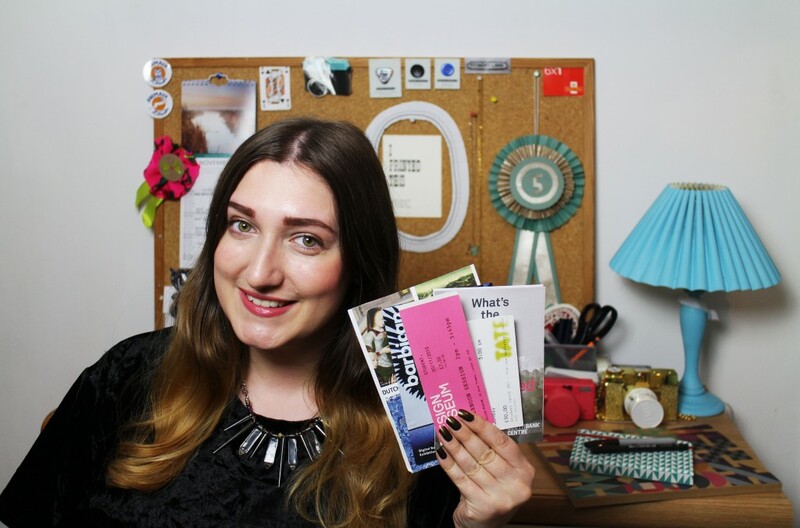 In 2014 I didn’t really see my blog fitting into any of the categories which is why I entered the young persons category – it was quite general. However since getting my first graduate job and moving to London I think Graphique Fantastique has developed a lot. London is a big city with so much to see and do and I am really enjoying exploring, attending exhibitions and experiencing new things. 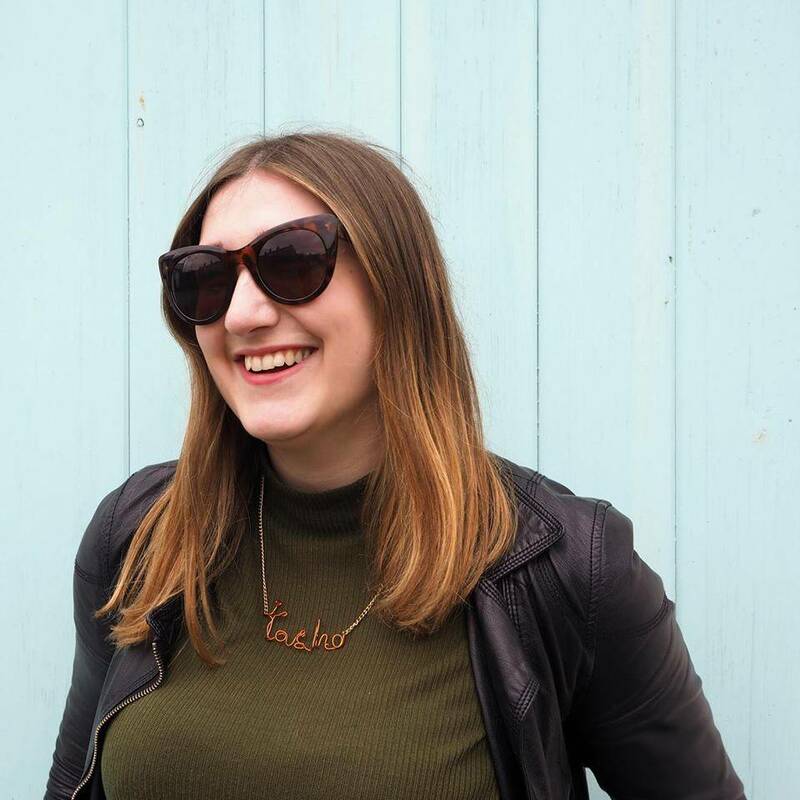 I don’t feel the need to be pigeon-holed because I love to cover a range of things here from BA (Hon)est to Fonts & Food posts, but I think I am transitioning into an Arts & Culture blogger – what do you think? 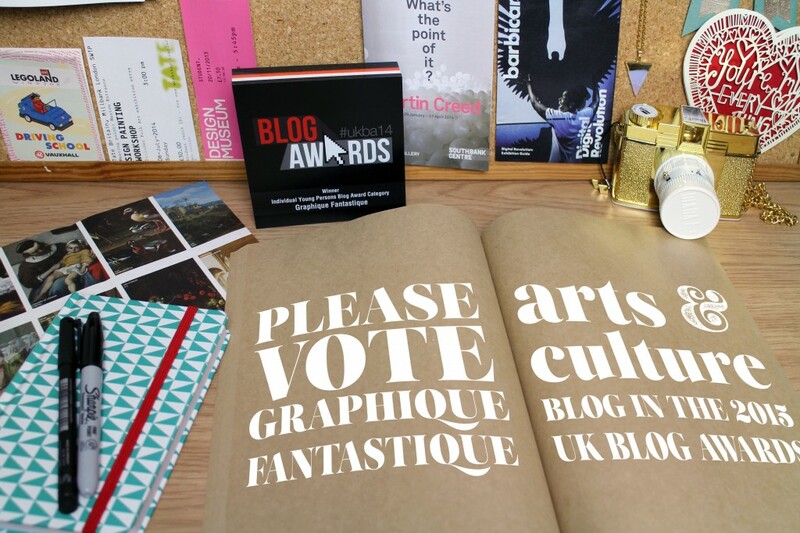 If you agree and would like to see me go to more exhibitions and workshops then please vote Graphique Fantastique for Arts & Culture blog in the UK Blog Awards 2015. It would make me really happy and mean that I can continue experiencing and sharing all of the weird and wonderful things that I see. And don’t forget about my continued lomography experiments with Lady P and Diana – #BloggersFilmSwap to be revealed soon! So please vote! Public voting ends 3rd December and it takes literally 5 seconds (well, depending on how fast you can type): click here, enter your name & email address and click submit – voila! If you do vote for me, please let me know via twitter, Facebook or commenting below because I would love to say thank you 🙂 I can’t tell you how much all of your support means to me and although I hate pestering, I can’t do it without you all.